All the conference talks will be held at KIAS International Conference Hall. There will be a pre-conference for graduate students on 9.14 (Fri). 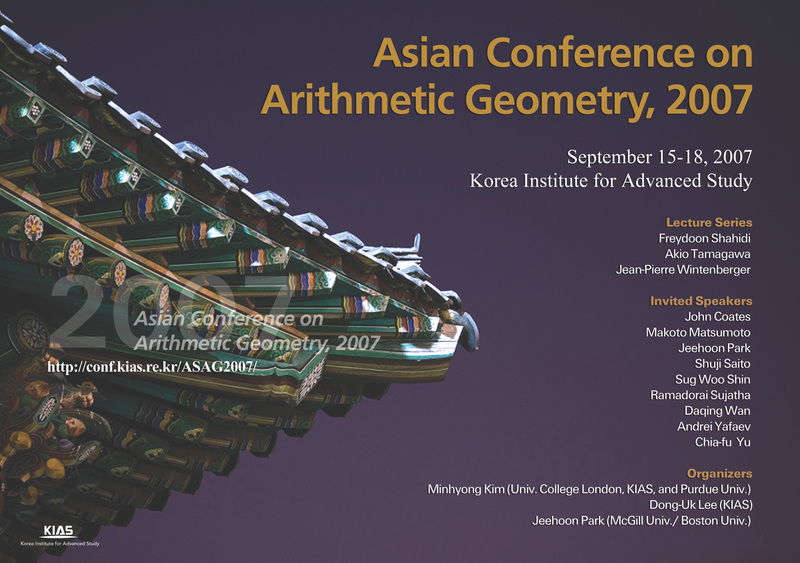 E-mail questions to kimm@math.purdue.edu, pineon@math.bu.edu or dulee@kias.re.kr.